Knoxville SEO | A SEO Expert is ready to speak wiith you! 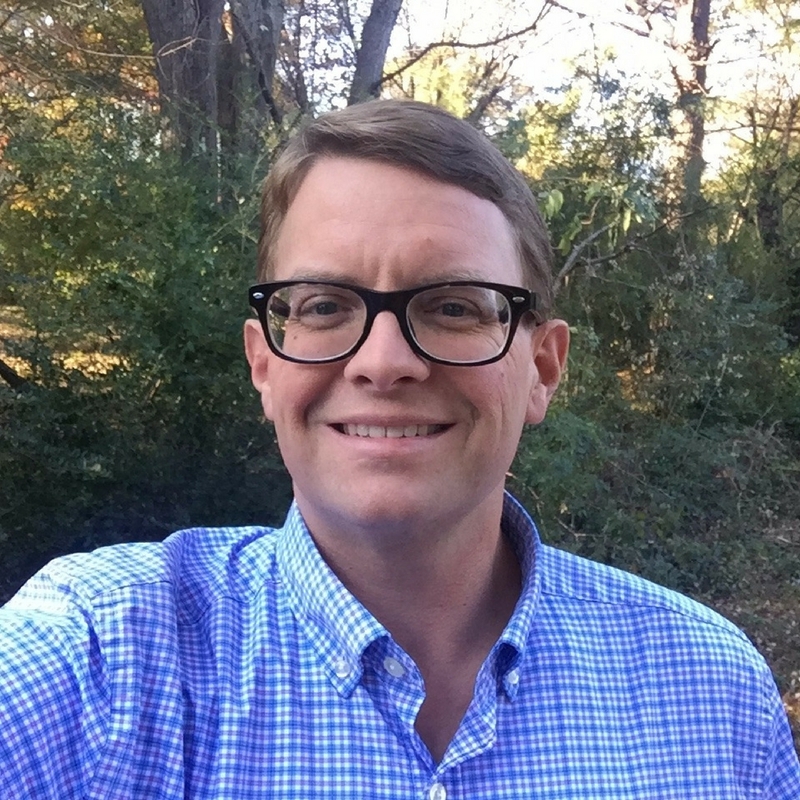 Hello Knoville SEO seeker… from the other side of Tennessee. Our Memphis SEO Services is based out of Memphis TN. For the Knoxville SEO based Marketing Agencies being out ranked by this page, CLICK HERE to find out how you can rank your website and client sites higher. The good news is, your “local Knoxville SEO” services don’t have to be provided by a local company. Drop The Strap Marketing has clients is cities across the country. We partner with great people like Indianapolis SEO Expert Ratel SEO. We even work with businesses located outside the United States of America. Our SEO Specialist Scott Finney is excited about a future Knoxville client. It is nice to drive through the East side of the state when traveling to the Carolina’s to visit relatives in Charlotte and Lake Wylie. It would be even more fun to stop in and visit a client in Knoxville on that next drive. Who Do you want to find you? Who is your customer? The more you can tell us about your ideal customer, the easier it is to discover how they are searching for you. What we ultimately want to uncover is how does your ideal customer search for you. What words do they use to describe your product or service. Chances are they don’t use the same words you the business owner or your staff use. They are outsiders that know the problem you solve. You are the one with more knowledge and awareness. During keyword research, we find the search terms that are valuable to you. In many cases it is not what you would guess. We will start search term research with your best guess of how your customer searches for you. Also know that search behavior changes over time. It might be that the public is searching for different terms. This way, we know for sure. It is a common occurrence, the business owner misses the most valuable search terms, keep in mind, in most cases the business owner is NOT the customer. Business owners find themselves too close to the product or service to look at it from the outside. Content structure for page to rank? Just an hour to talk through your project? We want to help you. Some projects just need a little help with one peice of the puzzle at this time. Some projects need ongoing attention. Every Google search result is different. The days of using the same page to rank for different terms are gone. The days of using the same page to rank in different cities is LONG gone. If your business is looking to gain customers through organic search ranking, get a Knoxville SEO expert to handle that part of the project. The Google search results are constantly changing. Unless you want to spend hours a week learning and testing, don’t waste your time reading a “5 tips to better SEO” blog post by someone that just wants your site visit and not caring about your success. It is important to understand website traffic does not lead to instant revenue. You must have an compelling offer and be able to sell your own business to the people that end up on your site. An SEO expert will bring more to the project than just some title tag update suggestions. They must truley understand your target customer and watch the behavior on your site once they are visiting. 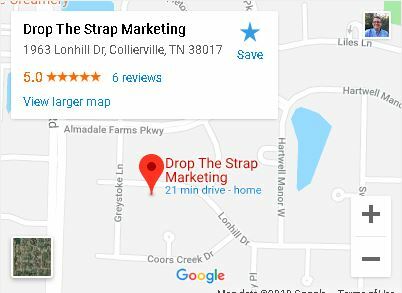 Drop The Strap Marketing is interested in speaking to you today about your Knoxville SEO project. We are ready to bring your target customer to your site. If you target customer is in Knoxville or anywhere in the world. Ping us today to get started. A Free Consultation is a great way to find out if we are a good fit for your project. If we aren’t a good fit, chances are we can steer you in the right direction to finding the resources you need. I appreciate your time visiting Drop The Strap and look forward to helping you gain more customers via online channels. For those of you reading on. We appreciate your interest in Knoxville SEO, Search Rankings, and the SEO services we provide Knoxville and other parts of Tennessee. A bit of warning: Drop The Strap is going to take an approach that conflicts with what most marketing agencies will recommend. There is a popular belief that continuous content creation and publishing is the way to gain rankings. It also happens to be quite profitable to provide continuous content creation as a marketing agency. I’ll let you connect the dots there. Drop The Strap is interested in getting you rankings in Google. Knoxville SEO projects are very exciting to us. If you have a project that will result in more profit if you achieve higher search rankings, we are here to help you. We can’t wait to talk to you. We are looking forward to hearing from you.